Emco Access Hire Aberdeen is a fast growing access platform company in Scotland. Emco Access Hire in Aberdeen, supply access platforms and site equipment to businesses throughout Scotland. 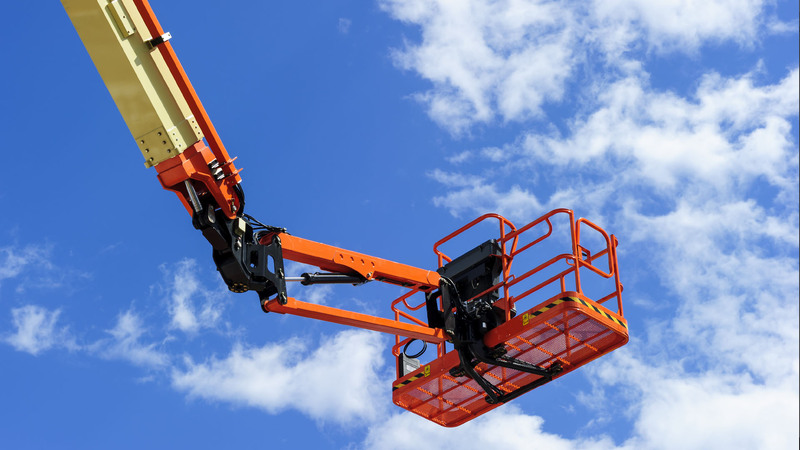 Our comprehensive modern fleet of access platforms & specialist access hire is constantly being updated and is also available for contract hire. Call us on 01224 773030 to discuss your requirements! Emco Services Limited offer a wide selection of powered access equipment and can also provide fully qualified IPAF trained operatives to work any of our machines Please contact us for more details. Emco offer industry standard training courses to allow safe and confident operating of all categories of access equipment. On successful completion of the course delegates will receive documentation to allow them to operate machines on site, as well as a personal license card. Being IPAF qualified opens up access to many of the construction industry and oil and gas sites, where, in the interests of Health and Safety, they will not allow entry without proof of certification.